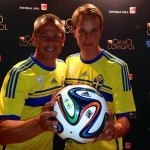 Now on Sunday Sweden is playing against Lichstenstien in the Euro Qualification in Sweden, Friends Arena. 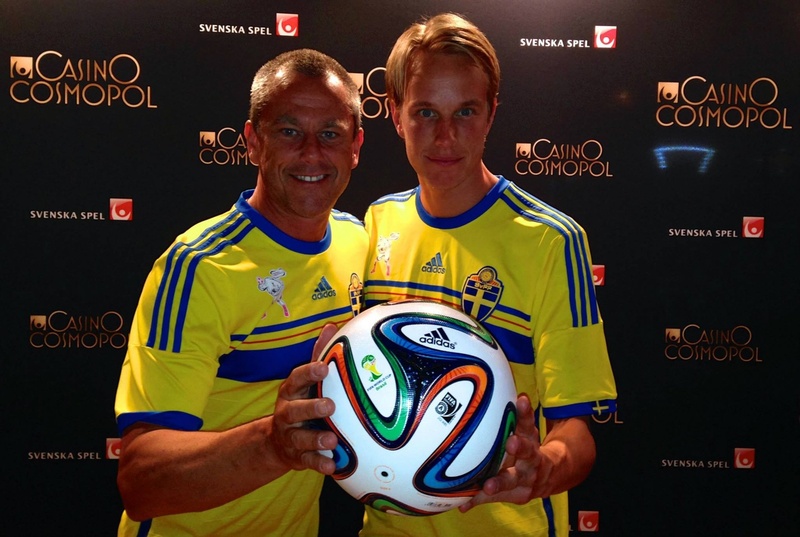 Björn Kjellbris and Emil Jylhänlahti is doing a show during halftime of the game when Scandic is hosting the game. They are also doing shows before the game on the top of the roof of Scandics new portable hotelroom in the Fan Zone. If you can, stop by to see us Freestyle.